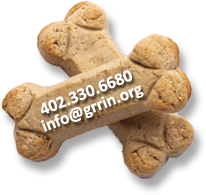 GRRIN wants to share a great opportunity for dog lovers to walk their canine family members in a fun new environment! 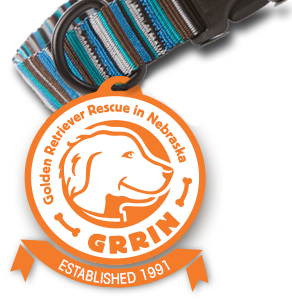 There are six Leashes at Lauritzen events in 2018 including the first on May 7 from 5 p.m. until 8 p.m. Other dates include June 4, July 2, August 6, September 3, and October 1. The garden has gone to the dogs! 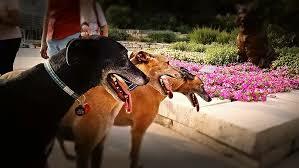 Bring your canine friends to walk the grounds and enjoy the great outdoors together. This is an informal, fun way to enjoy and explore our 100 acres and miles of trails with the family and the family dog. Water and treats will be available at stations throughout the garden. Don’t miss this tail wagging good time! This event is exclusively for the listed times and dates. Non-service dogs are not allowed during other hours of operation.